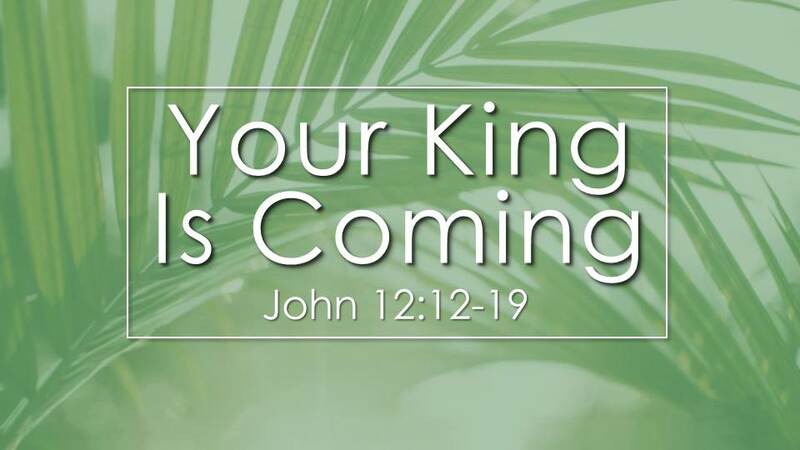 Today is “Palm Sunday” which begins observance of the most sacred week of the year for Christians around the world. It is known as Passion Week. Jesus sat in motion events that would lead to His own crucifixion and resurrection from the dead. What took place on this week would lead to the salvation of multiplied millions of people and would change the world forever. A Divine conspiracy took place before the dawn of time that set into motion the events of Passion Week. Let us explore together today and be in awe of God’s master plan for the redemption of His creation!